An advertisement by Fiverr, a freelance service marketplace, is causing a stir on social media. "The 'gig economy' is literally killing us," the user said. "Most depressing ad of the day goes to Fiverr." 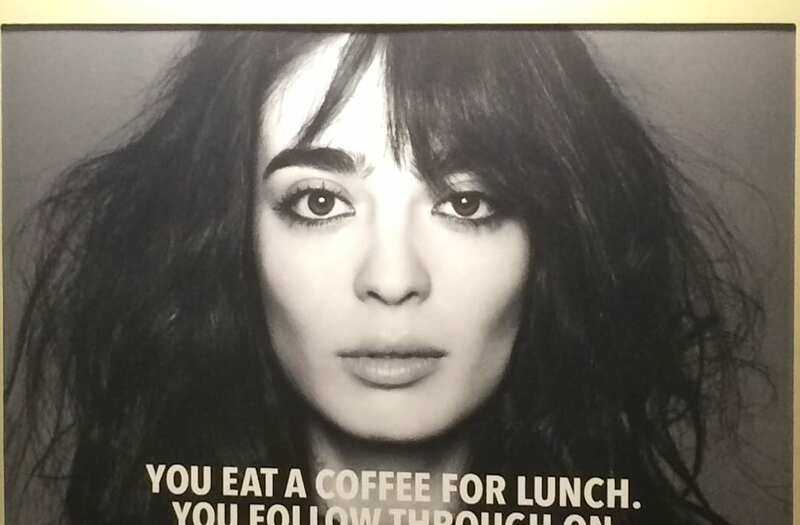 The ad shows a woman with disheveled hair with the caption: "You eat coffee for lunch. You follow through on your follow through. Sleep deprivation is your drug of choice. You might be a doer." The tweet quickly went viral, generating thousands of likes and retweets. Many were upset that they were making light of how millennials are often underpaid in the gig economy. A Pew Research Center studied examined that most who rely on the gig economy earn less than $30,000 a year. According to Federal Reserve data, millennials earn 20 percent less than Baby Boomers did at their age despite having more education on average. @b_cavello i've been seeing these ads all over the bay area and its grotesque and awful. @b_cavello @fiverr Translation: "Work for pennies on the dollar with constant revisions & be 'cool' & 'hip'." Hard. Pass. @davidjbland @lissijean As in "I can barely afford rent if I don't buy enough calories to sustain me"
@b_cavello @jiatolentino Beyond awful. I feel so bad for @fiverr’s employees. Fiverr's Global Head Of Digital, Chris Lane, spoke to ATTN: about the meanings behind the ads. "Our campaign is all about celebrating the entrepreneurial spirit, taking action and doing what you want to do with your life," he said. "The campaign was born out of a large amount of research we did about who our community is comprised of and what makes up the bootstrapped entrepreneurial mindset -- flexibility, rapid experimentation, and doing more with less." This one, though, seemed to strike a different nerve. Could the 'Beauty and the Beast' controversy hurt Disney sales?